A SCONSET GEM. 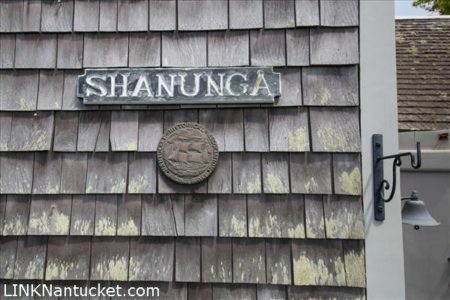 BUILT circa 1682 ‘Shanunga’ could be the oldest house on the Island. Prior uses include a fishing shanty, general store, boarding house, tavern and post office. Now listed in the Library of Congress ‘Shanunga’ features an open living area with fireplace, galley style kitchen, dining area and full bath with tub and shower. There is a spacious first floor bedroom with shower bath and walk in closet. Second floor with two loft style bedrooms. ‘Saints Rest’ is a detached one room structure with shower bath. Surprisingly ample outside living. Please read ‘Comments’ if you are seriously considering this property.